What caused the UKTV and Virgin Media dispute, and how can you get around it? Posted August 8, 2018 by Cultbox News & filed under Features, Headlines, News. Since July, a dispute has been bubbling away between UKTV and Virgin Media. UKTV’s channels, such as Dave, were stripped from Virgin Media boxes as a result of this disagreement. What’s all that about, then? UKTV offers a lot of its shows for free on the UKTV app and website. UKTV owns and manages the free-to-watch channels Dave, Drama, Home, Really and Yesterday, as well as the paid-for channels Gold, Alibi, Eden, Good Food and W. UKTV’s free channels can be watched on Freeview, and a lot of the shows from these channels are also made available on the free UKTV Play app and website. Virgin, for years, have paid UKTV in order to feature all of these channels on Virgin Media boxes. Now, though, Virgin wants to renegotiate its deal with UKTV: basically, it seems like Virgin wants to pay less to host UKTV channels on Virgin boxes. When you consider that UKTV is giving away so much of this output for free elsewhere (on Freeview and online), you might be able to see where Virgin’s negotiators are coming from. UKTV, however, don’t believe that Virgin are suggesting a fair price for UKTV’s slate of channels. It’s unclear if UKTV wanted more money from Virgin, or if the broadcaster just wanted to keep getting the same amount of compensation as before. Again, if UKTV’s bosses are used to getting one amount of money from Virgin, you can understand why they might be unimpressed by Virgin wanting to pay less going forward. Taskmaster, one of Dave’s most popular shows, isn’t gracing Virgin boxes at the moment. “We have been in extensive discussions with UKTV but we have not been able to reach an agreement which reflects the reality of how people are watching television in the 21st Century. “We’re hugely disappointed for the many customers who are losing out because our channels are no longer available through Virgin Media. This initial public offering of statements – in which Virgin Media seemed to focus on the financial side of the equation, while UKTV stressed their concern for customers – made this whole situation feel like a trial by media. So, will it be resolved? 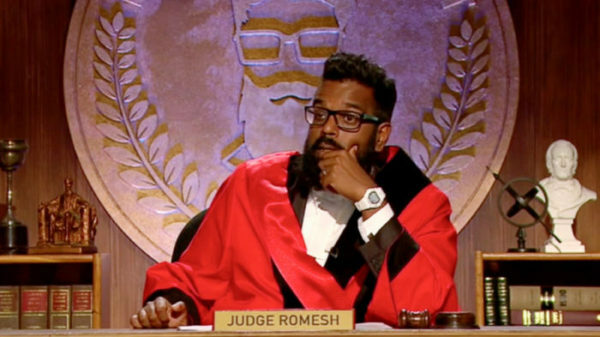 Judge Romesh launches on Dave this week, but Virgin customers can’t watch it on their boxes. The initial statements are out of the way, then. The companies have made their feelings known, and plenty of customers have done the same. In light of that, and in lieu of Romesh Ranganathan donning his judge’s outfit to sort the situation out, Virgin and UKTV will have to continue their negotiations until some sort of ending comes about. We have held constructive talks with UKTV and plan to continue these discussions. We won’t negotiate in public and our door remains open. This skirmish between UKTV and Virgin doesn’t show any signs of stopping as of yet. Presumably, it will end at some point, but we can’t see the light at the end of the tunnel at the moment. How can Virgin customers continue to watch UKTV? 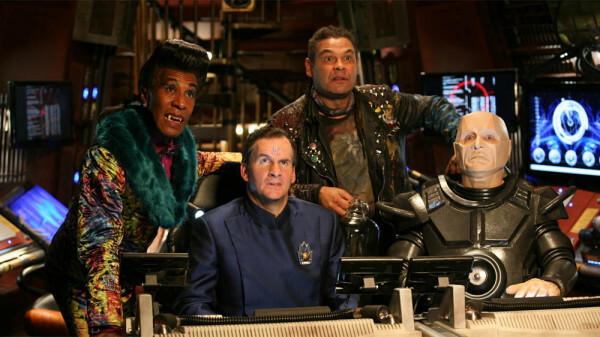 Red Dwarf X, XI and XII are available now – for free – on the UKTV Play app and website. Thankfully, most Virgin customers should be able to find a way to work around this dispute and continue watching UKTV’s most popular channels. A huge range of UKTV shows – from Dave, Really, Yesterday and Drama – can be watched right now on the UKTV Play website and app. You can click that link to go to the website, or seek out the UKTV Play app on the iTunes or Google Play app stores. 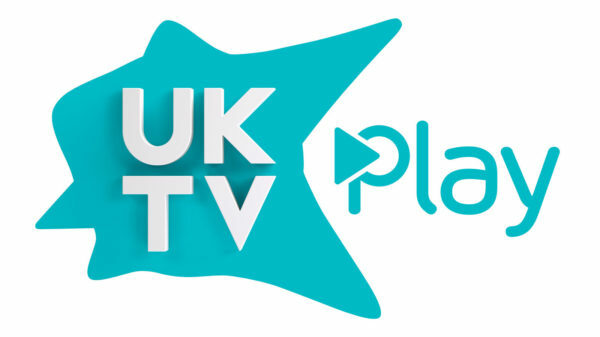 UKTV Play is also available on Amazon Fire TV Sticks and Amazon Fire TVs. Also, most TV sets that were made in the last few years come with Freeview included. If you turn off your Virgin Media box and switch your telly to Freeview input, you’ll find that Dave, Drama, Home, Really and Yesterday are all available on there. You can find a list of the Freeview channel numbers on the UKTV website. However, if you want to watch paid-for channels like Gold, Alibi, Eden, Good Food and W, you’ll have to switch TV providers. It might be worth waiting to see if UKTV and Virgin do reach a new agreement, though, before you go to all of that effort.